Orgin of Recipe : Offered by Art Giles ... who learned this from My Granddad 1948 In the Big Horns of Wyoming. Clean Trout with head and tail on. Put in any kind of pan add a spoon of lard and fry over any camp fire tell done. You'll be going back for more Brookies and onions.You can catch Brookies with your t-shirt and two sticks. 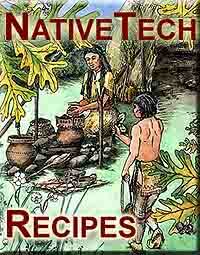 This is away you cook them if lost put the onions inside and place fish on a green forked willow stick.Cook tell done. Big Horns for Four years with three horses and a Dingo lab dog. I'm writing a book of my time in the Big Horns.